Maldives, one of the best places for diving tours and for the rest of the so-called factor of "Robinson Crusoe", offers the possibility of blending with nature, trips to uninhabited islands and an unforgettable feeling of isolation from the quotidian world with the blue skies, the white sand and the emerald water.Maldives is an island nation consisting of sand and surf, where the imagination meets the reality. Sunny, unrivaled and unspoiled by the pollution, this beautiful country is considered to be one of the best places in the world for tourism and a paradise for tourists.In 2008, Maldives was classified as the Best Country Brand for Rest and Relaxation and Best Country Brand for Beach. It also ranked number two in the Best Country Brand for Natural Beauty and 3rd in the Best Country Brand for Resort and Lodging Options in the same year. In 2013, Maldives has won the prestigious Seven Star Global Luxury Awards as a "Seven Star Destination Winner". Maldives is an archipelago known as the paradise for the travelers. Pristine nature, clean air and the sea you can enjoy on white-sand beaches are together attracting masses of leisure-loving tourists. 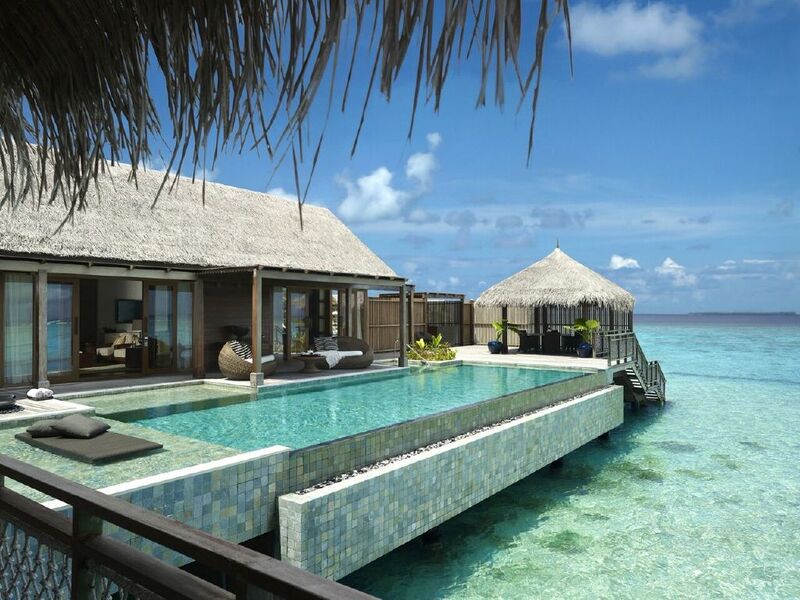 The Maldives are considered some of the most beautiful islands in the world. Located just to the south/southwest of India, the Maldives consists of several beautiful atolls that offer tremendous ocean views, gorgeous beaches and a warm, tropical climate.